South Beach. 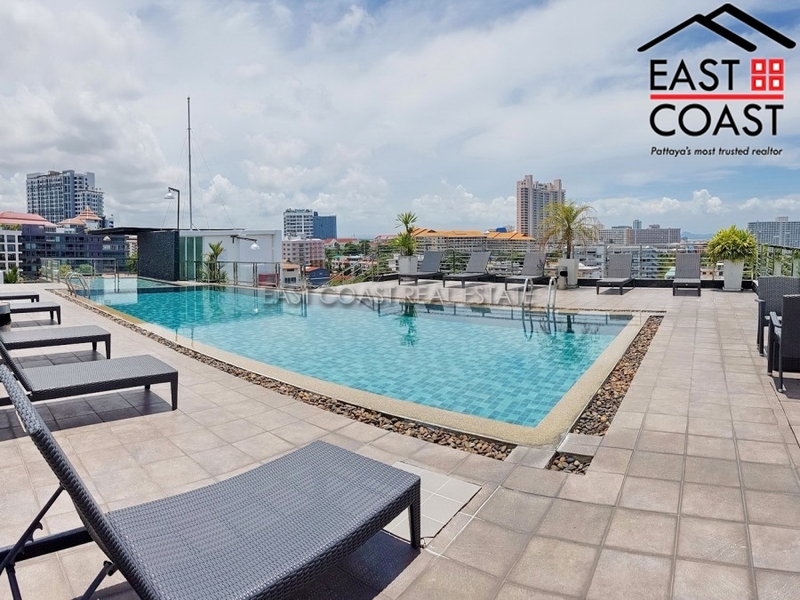 A modern low rise building located in a quiet area just off Pratumnak Soi 6. 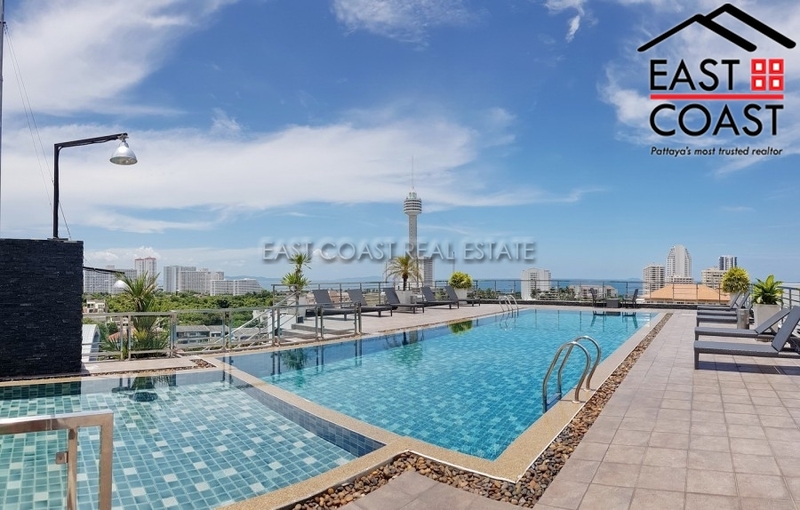 Its within walking distance to the beach, shops, restaurants and Pattaya City is only a short drive away. This one bedroom, two bathroom condo is on the 6th floor and available for rent fully furnished. The condo has been tastefully furnished and comes with fitted European kitchen, full air con, built-in wardrobe and quality bathrooms. The building itself has key card access, covered parking and rooftop swimming pool and sun deck. Available for sale. Taxes and transfer costs to be split 50/50.